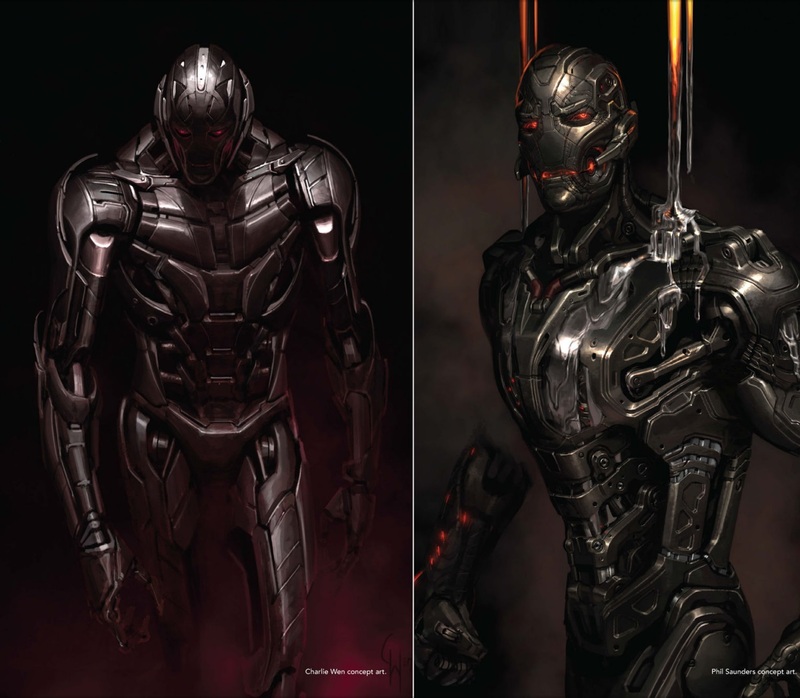 From the birth of Vision to the signing of the Sokovia Accords, the events of Avengers: Age of Ultron continue to send ripples through the Marvel franchise, and yet the film’s titular A.I. 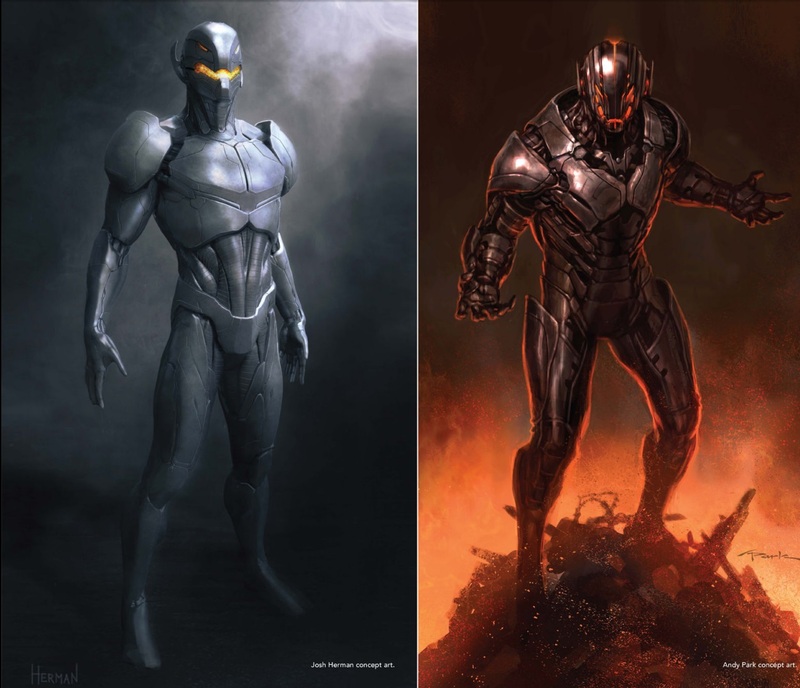 seems to have been relegated to the annals of MCU history. 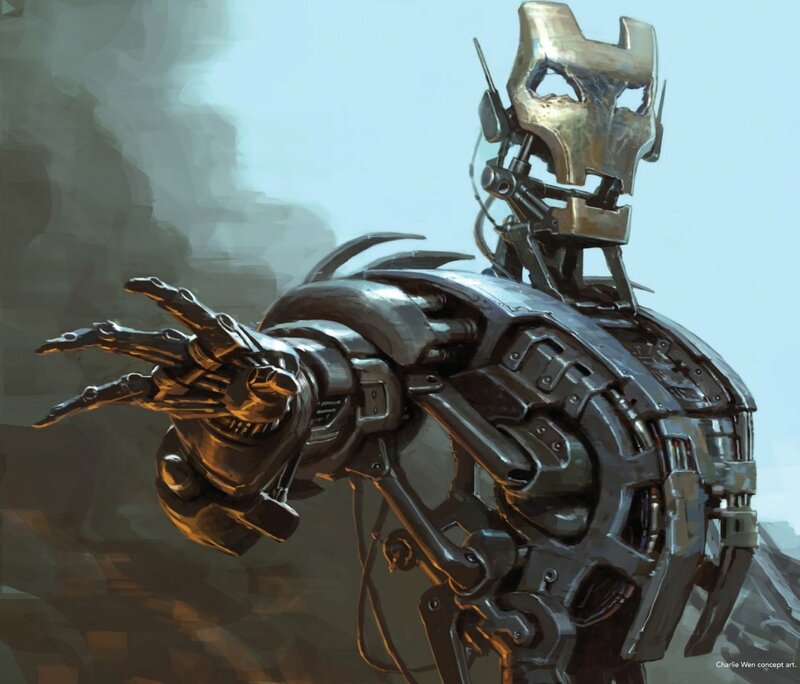 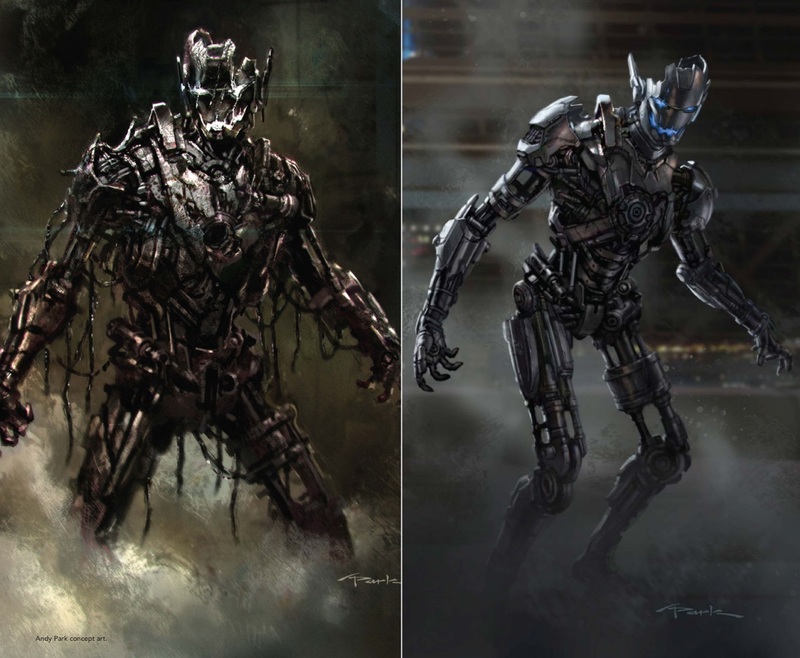 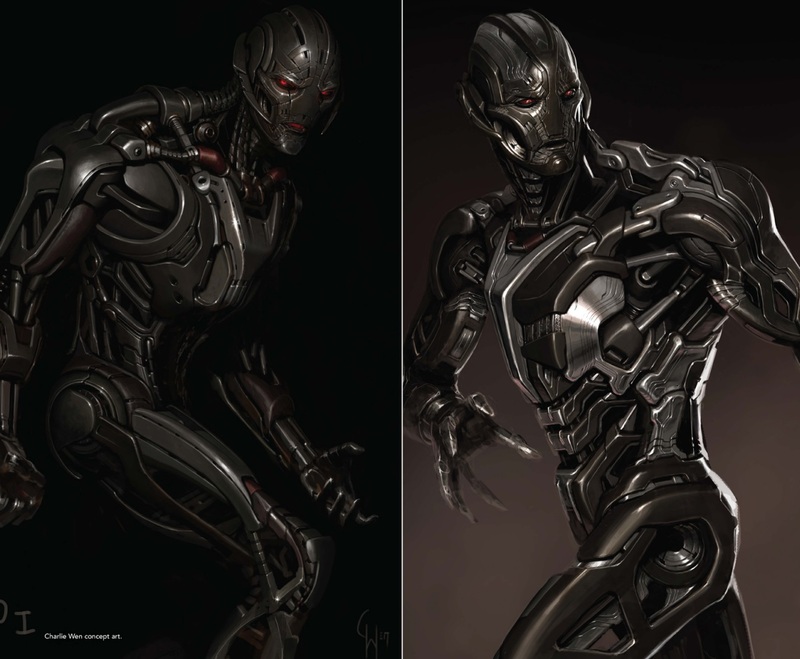 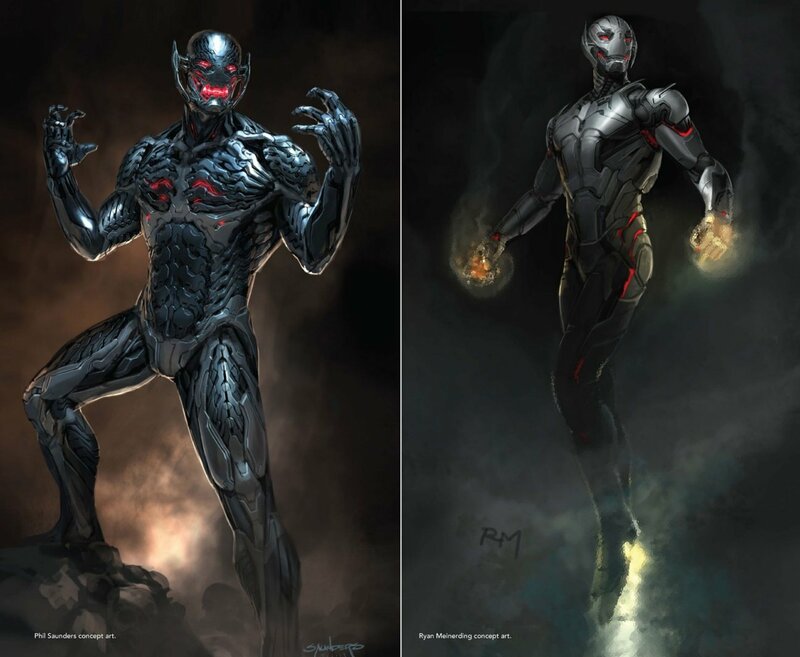 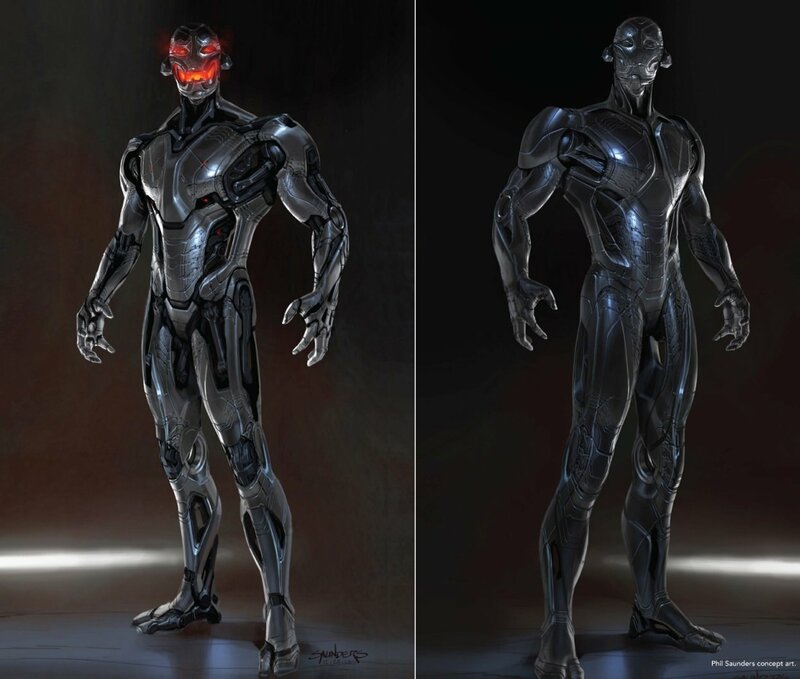 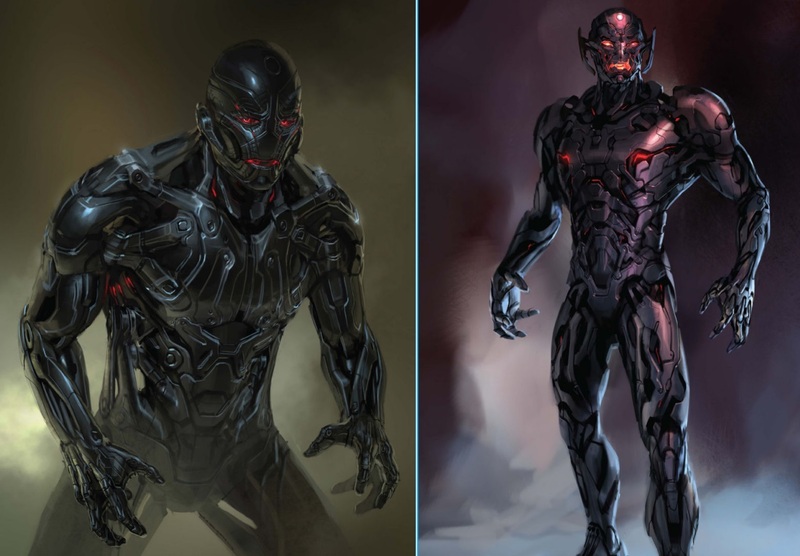 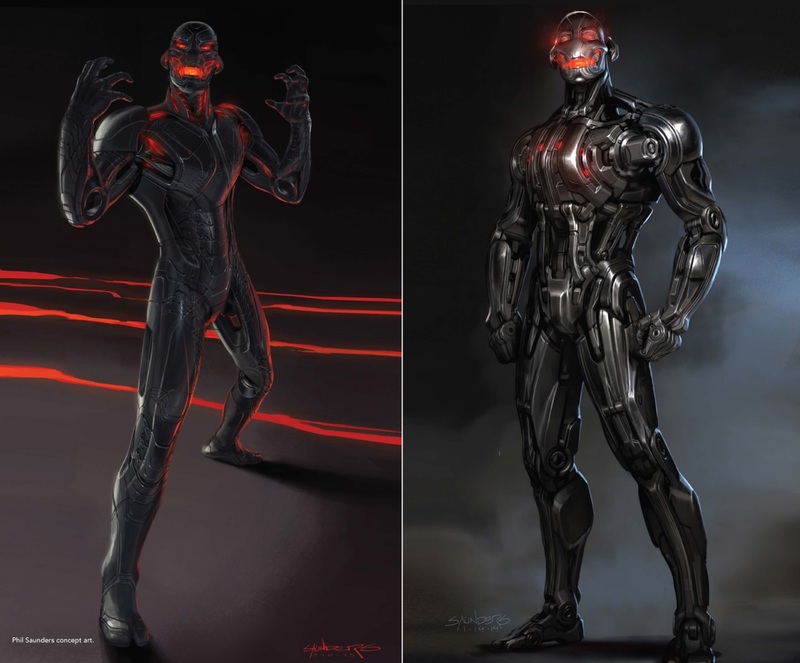 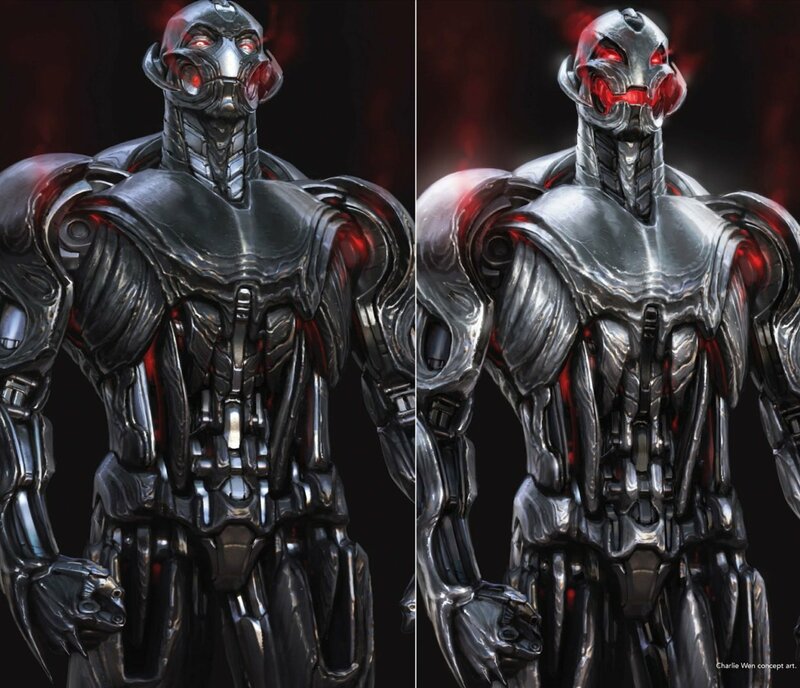 According to one fan theory, however, Ultron himself may have actually lasted far beyond his first appearance in the 2015 film. 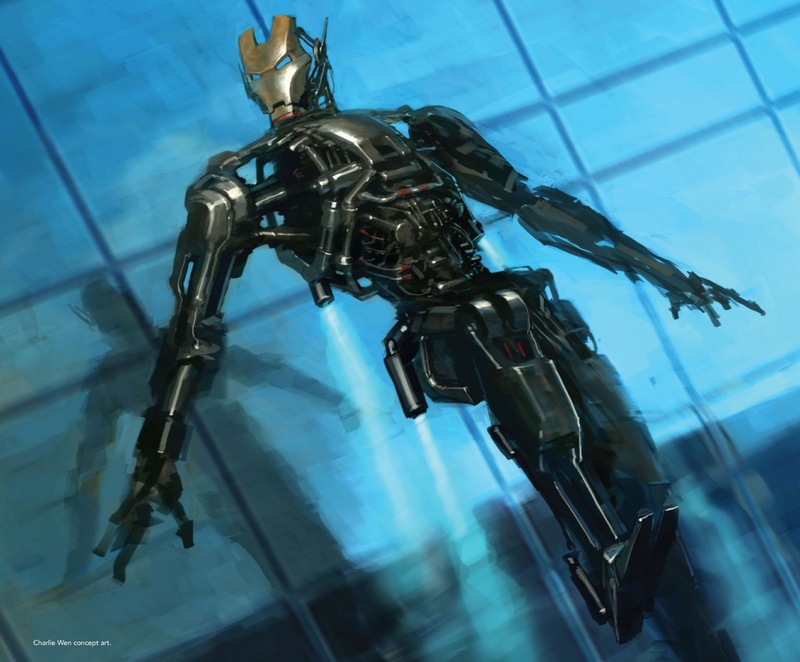 In a new post on Reddit, user EmperorJoker argues – and probably with good reason – that the James Spader character had multiple methods of cheating death at the end of his ill-fated battle with Earth’s Mightiest Heroes. 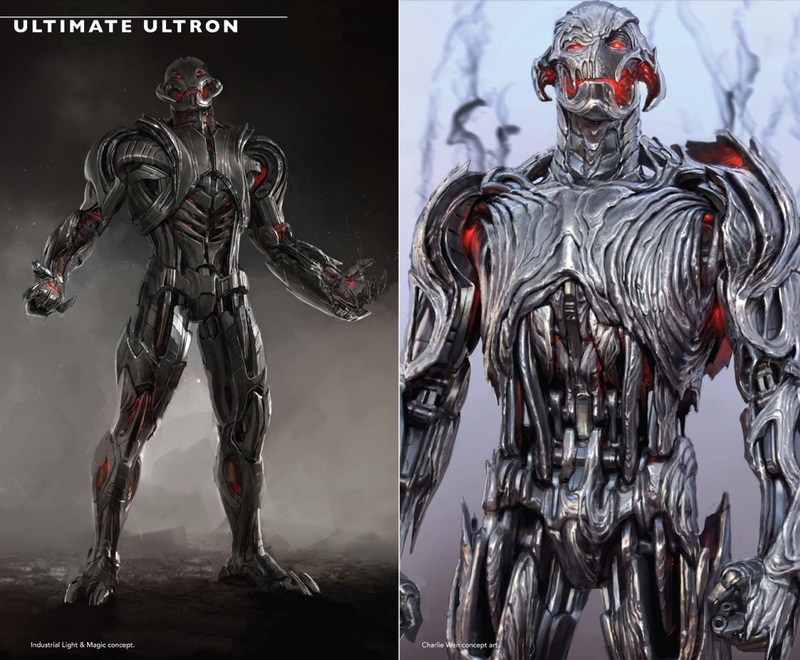 For one thing, Ultron could have saved his consciousness in an unseen drone that stayed away from the film’s climactic battle. 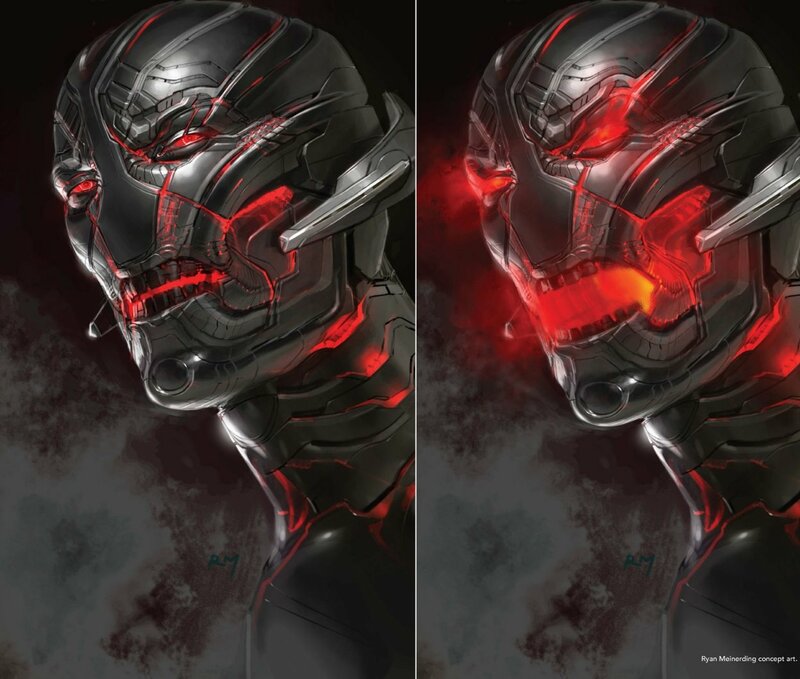 But the idea that really sends this post into further speculation is that Ultron may have somehow embedded himself in the mind of Vision. 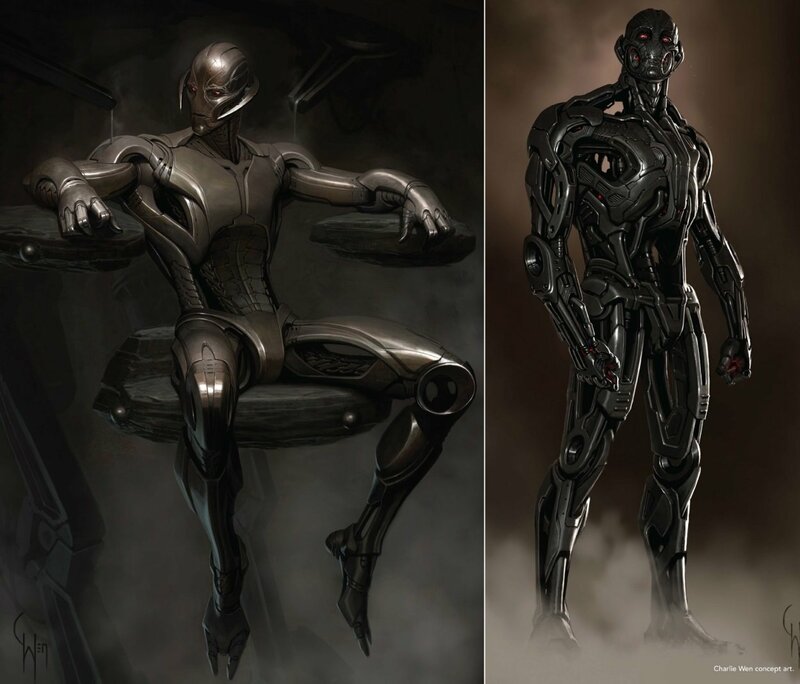 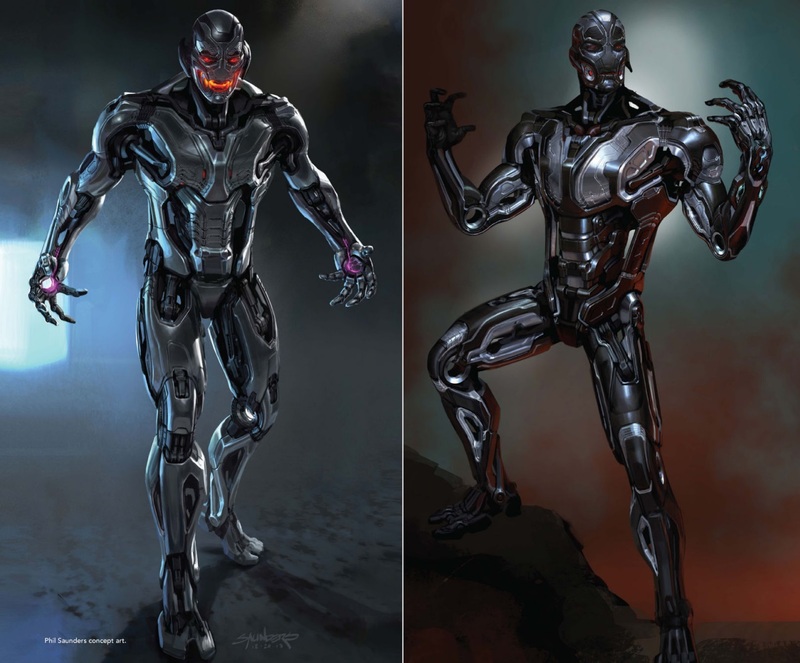 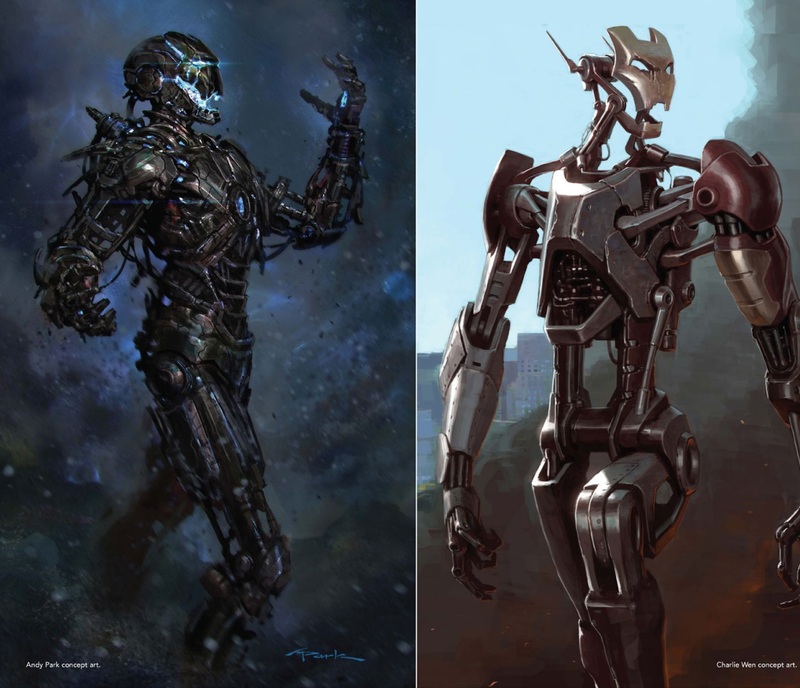 We already know that Paul Bettany’s character is made from parts of Ultron, so it surely isn’t too much of a stretch from here to suggest that there could be traces of the character still living on in the android. 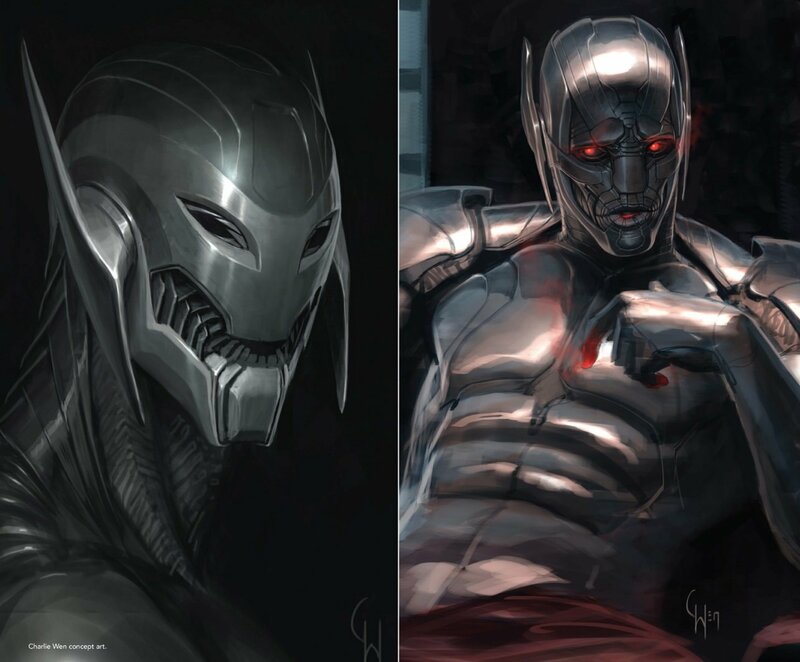 What’s more, EmperorJoker argues that Ultron felt little need to continue with his war against humanity because he knew that a certain Mad Titan was on his way to finish the job for him. 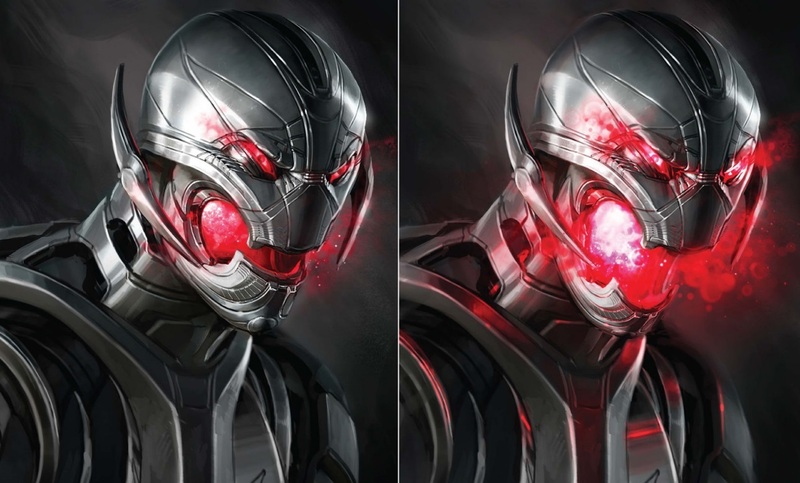 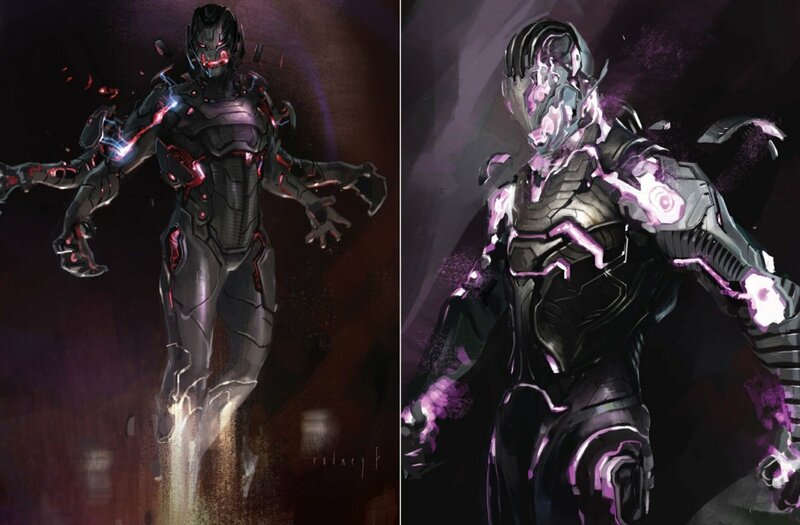 To theorize further, one way that Ultron may have found out about Thanos’ genocidal plans could have been through the mysterious Mind Stone, which was in the interplanetary conqueror’s possession years before it found its way into the head of Vision. 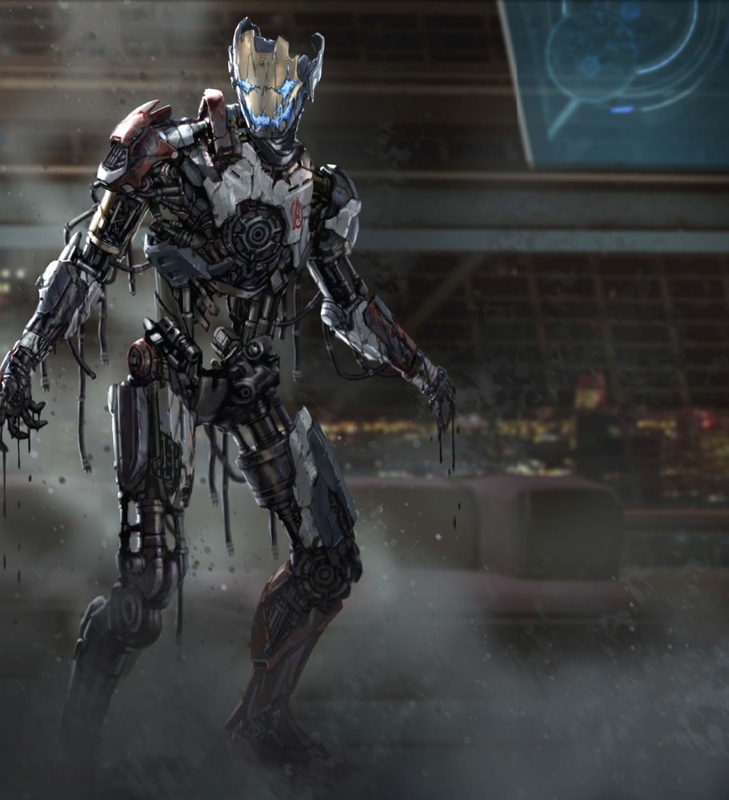 While it certainly looks like the MCU has long moved on from the main villain of Avengers: Age of Ultron, EmperorJoker’s theory generally comes across as a well-reasoned piece of speculation that could sit well with anyone who wishes there was still some part of this psychotic A.I. 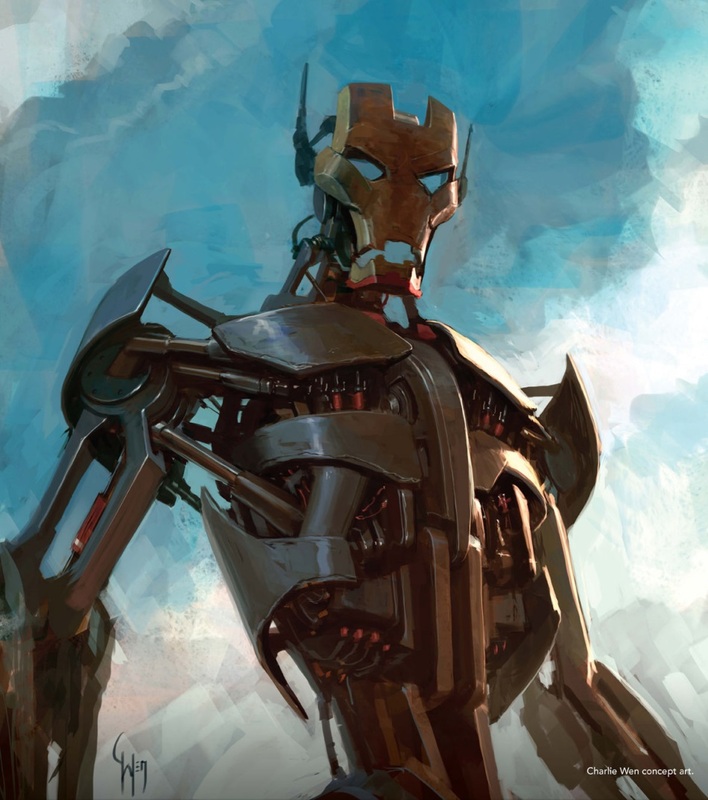 that persisted beyond his one-movie run. 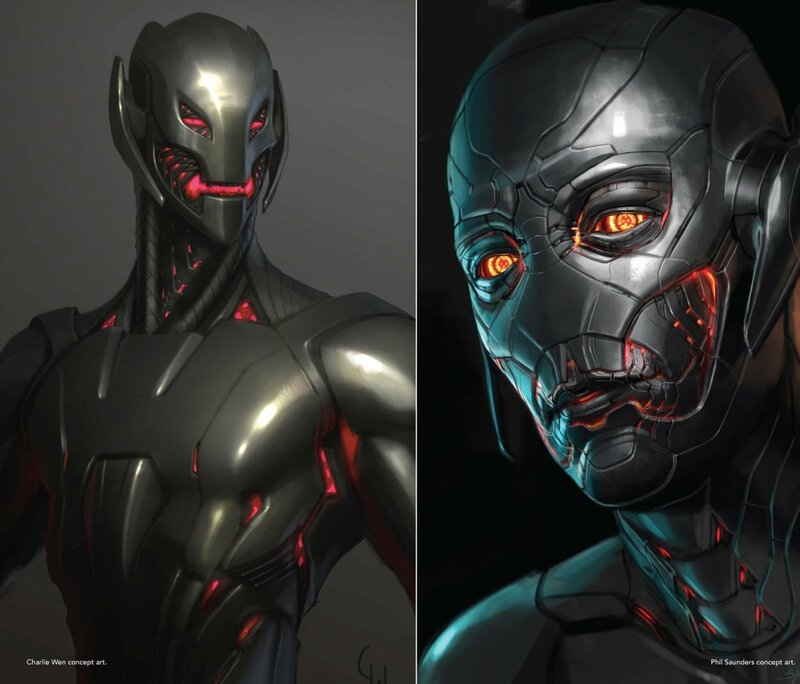 Of course, if this theory is legit, then you have to wonder if Ultron had a second escape plan for when Vision was brutally slain by Thanos in Avengers: Infinity War.